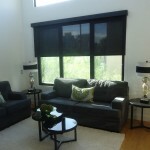 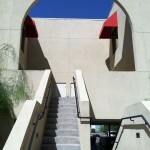 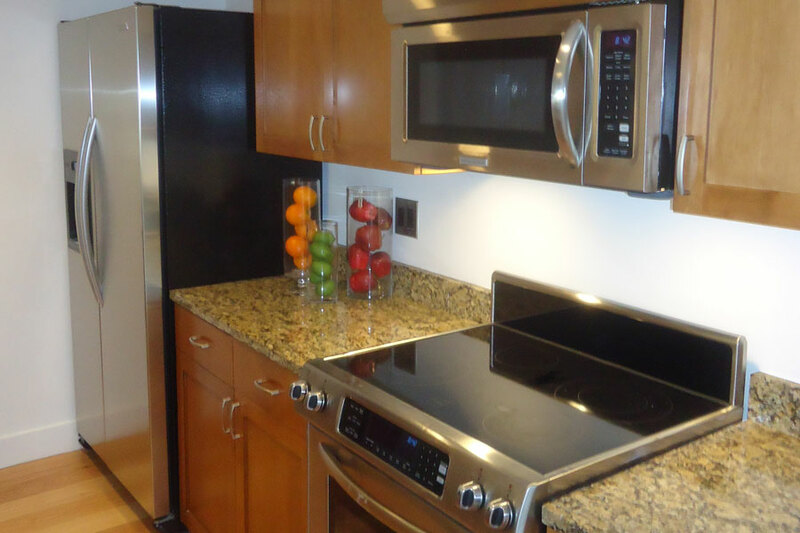 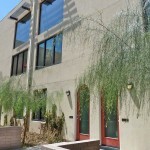 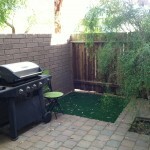 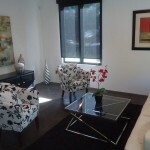 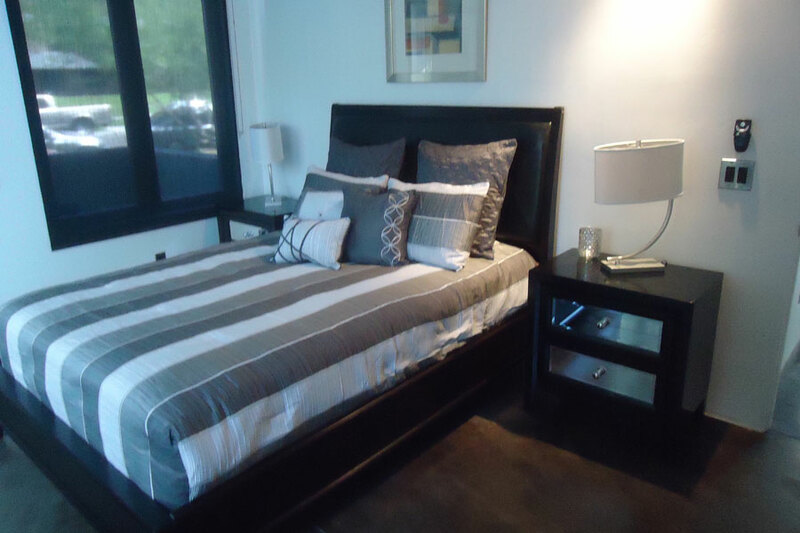 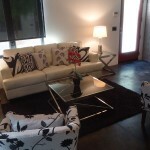 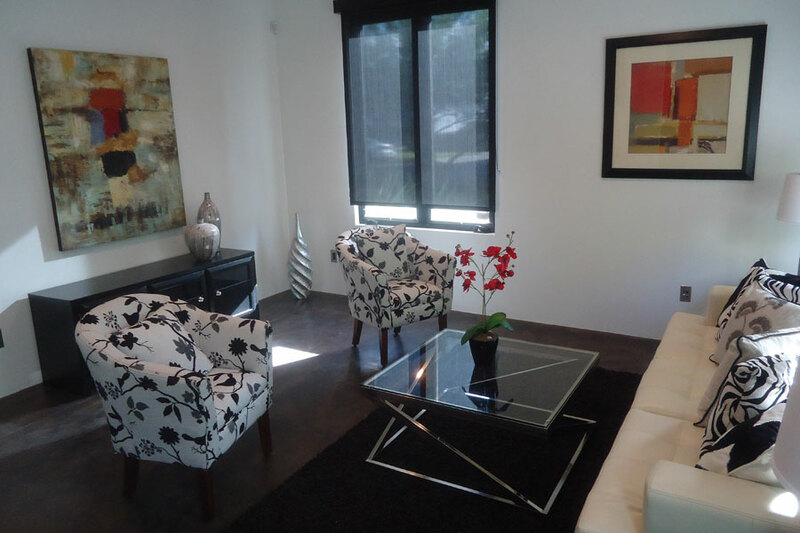 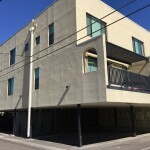 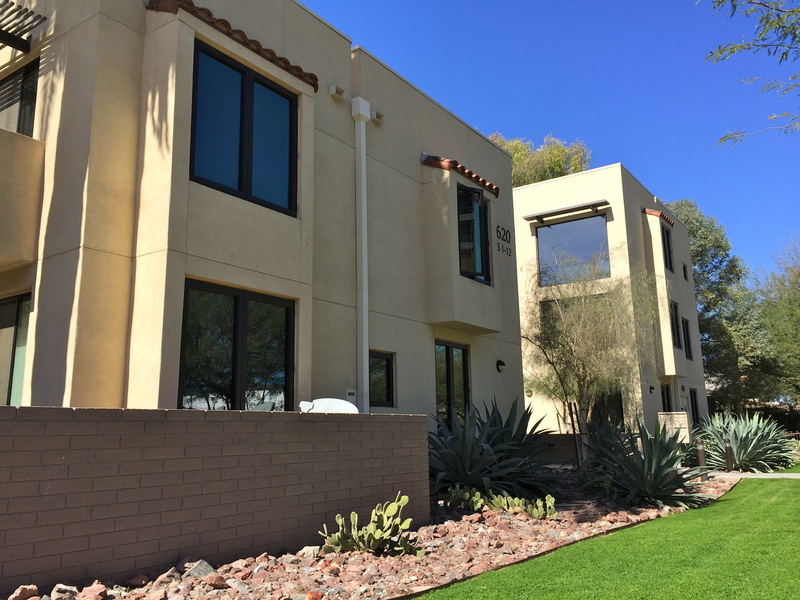 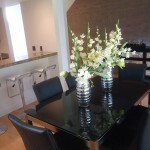 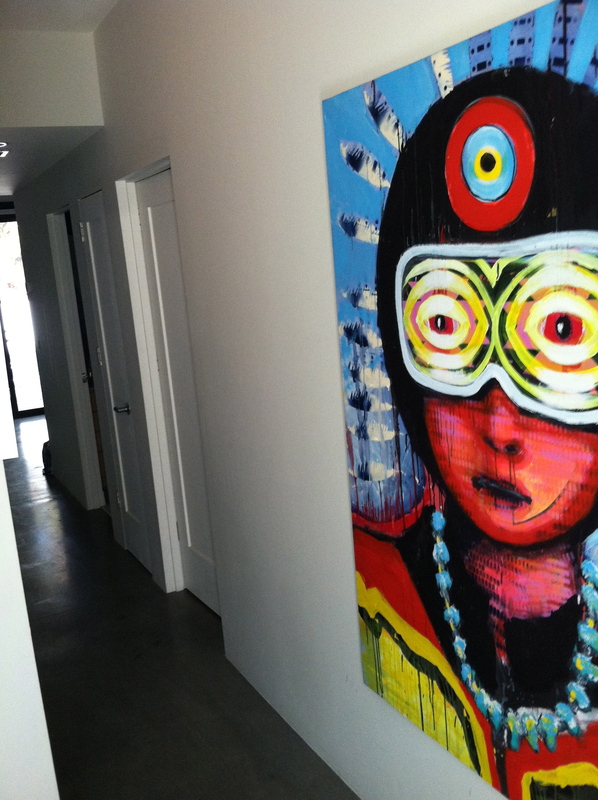 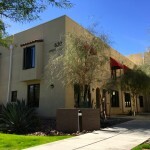 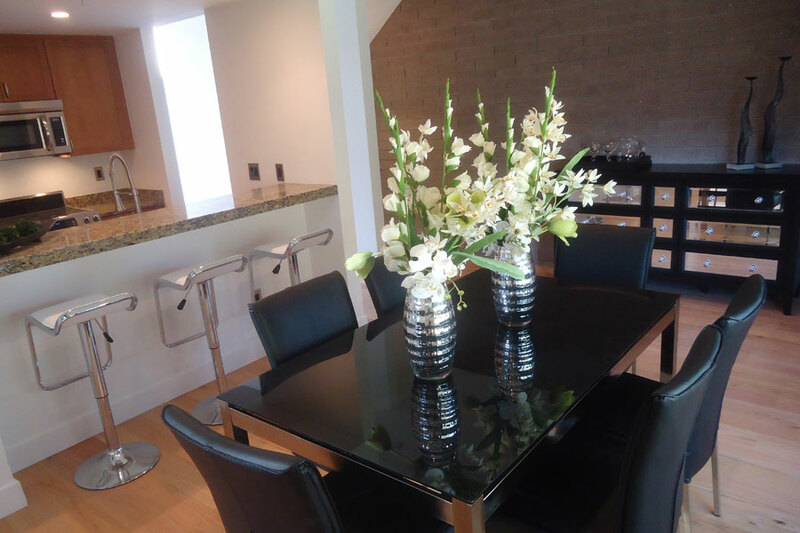 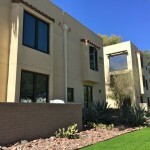 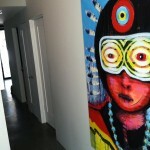 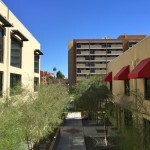 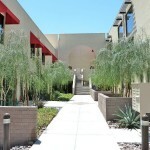 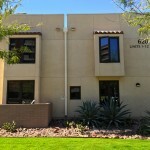 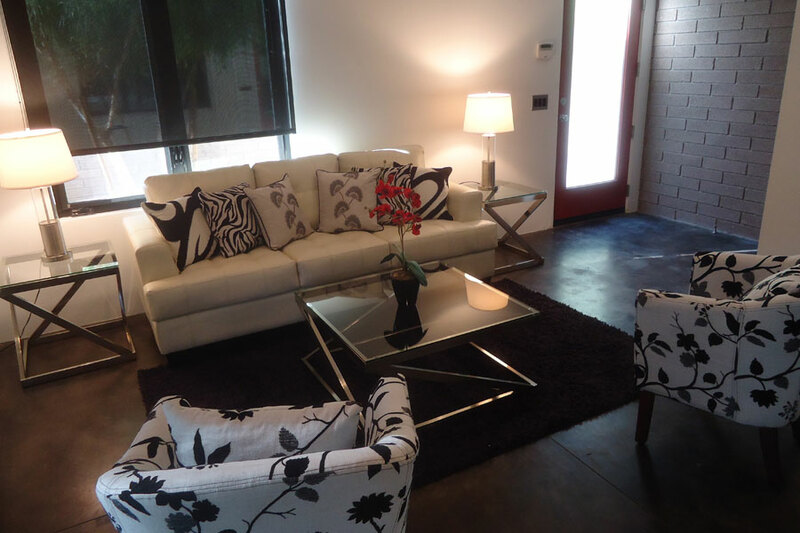 Metro 12 Loft Condos is a 12-unit, luxury, loft-style, townhome condominium community located in Downtown Phoenix, just west of ASU’s Downtown Phoenix campus, at 620 N 4th Avenue, Phoenix AZ 85003, built in 2008. 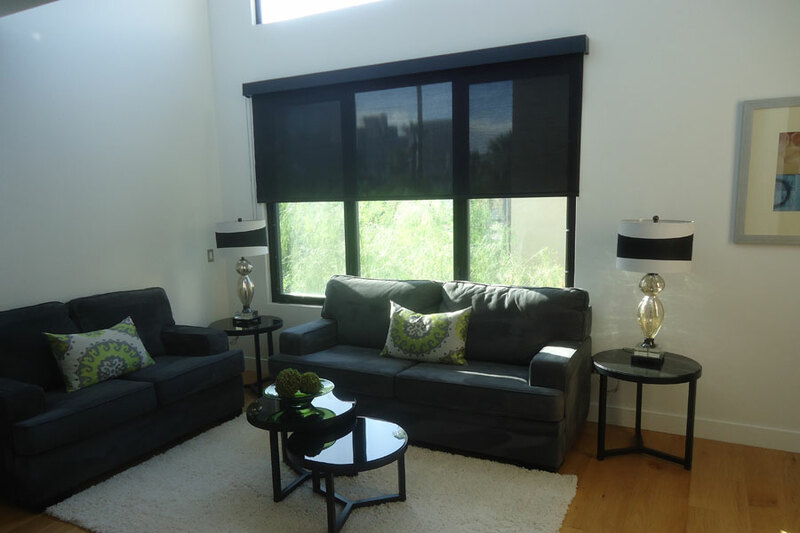 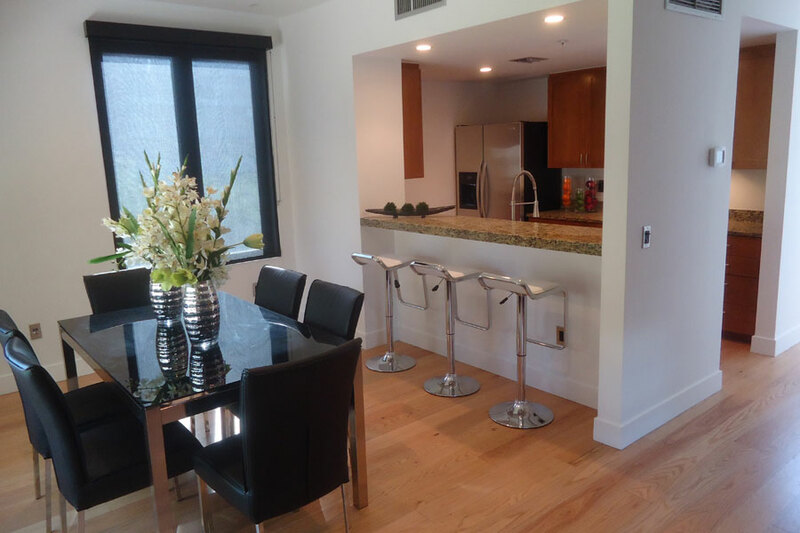 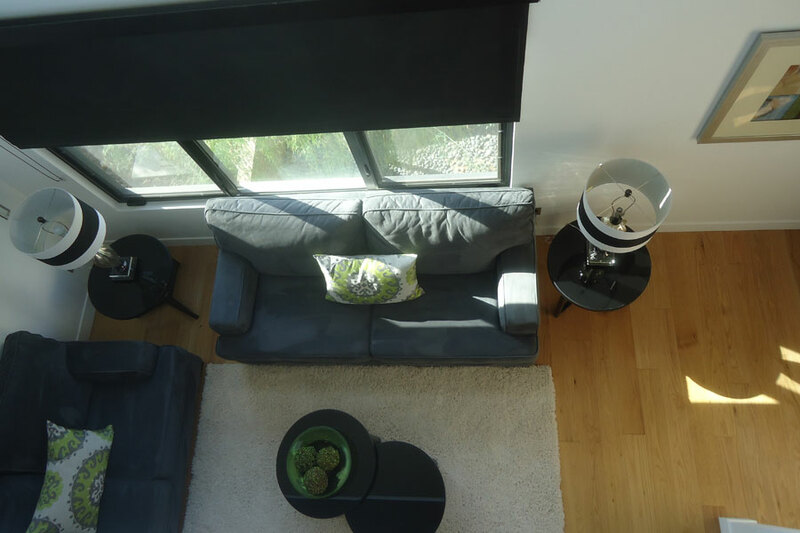 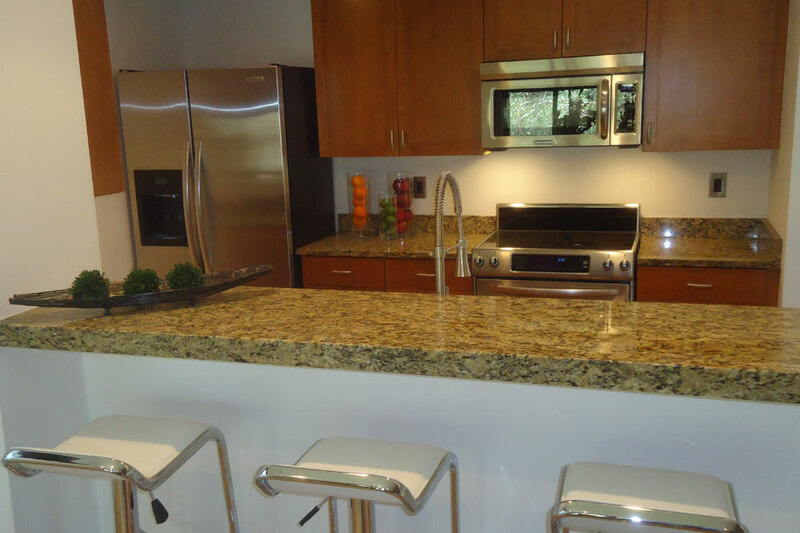 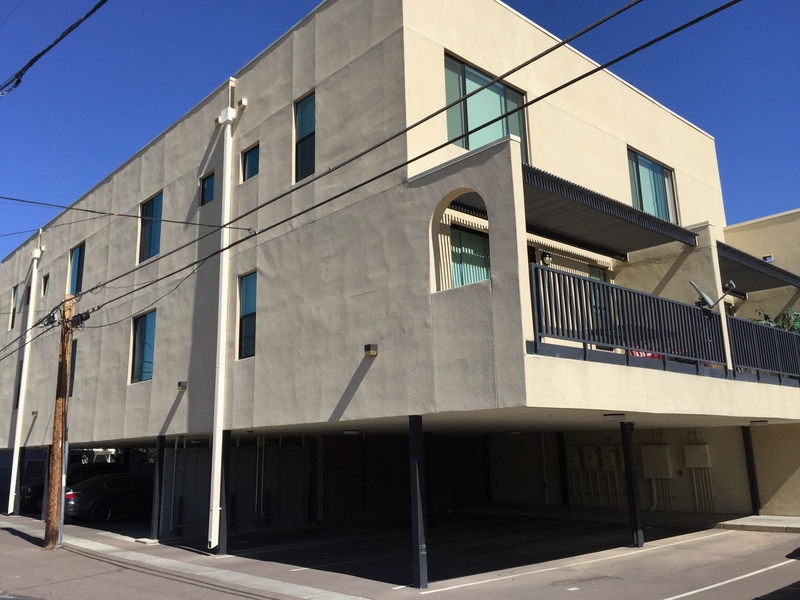 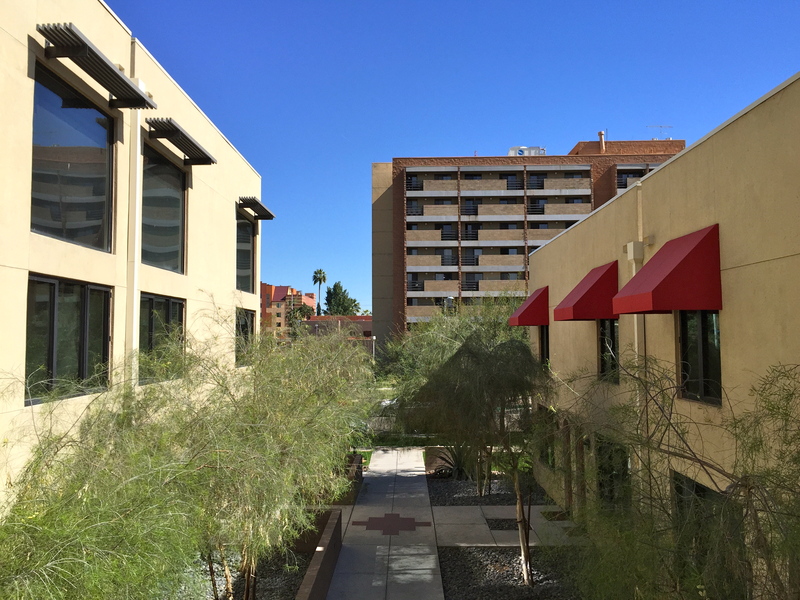 Metro 12 Loft Condos is a luxury downtown Phoenix development, consisting of 2 and 3-level townhome loft-style condos, equipped with 2 bedroom master suites, covered parking, private backyards and balconies, and kitchens that included cutting edge design. 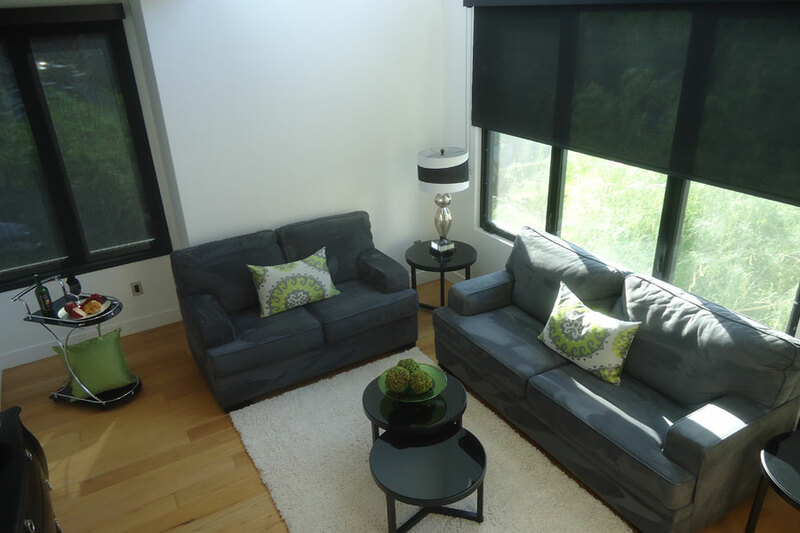 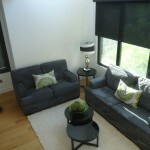 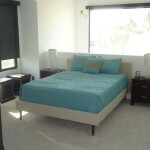 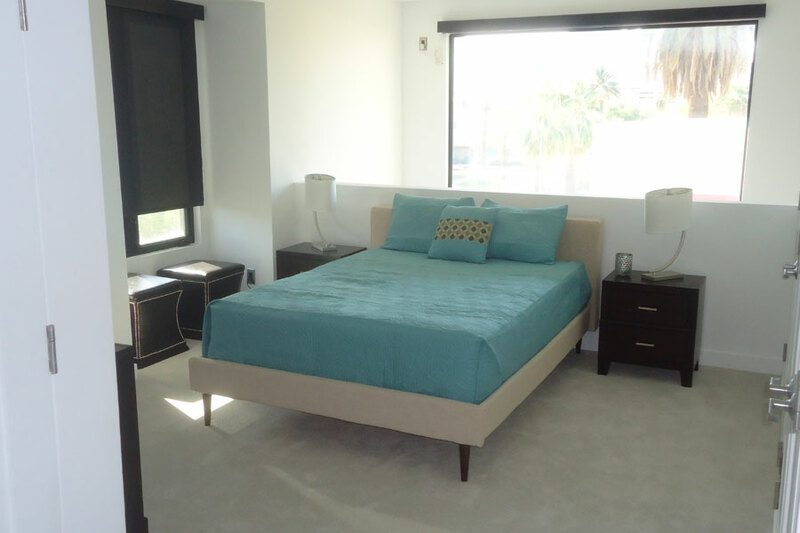 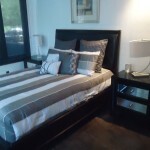 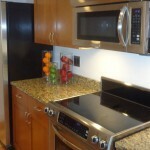 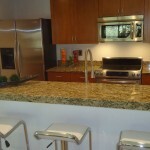 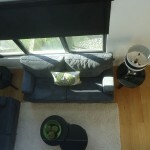 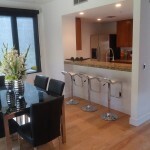 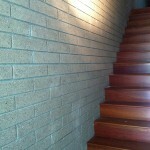 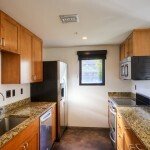 Interior features include stainless steel appliances, in-suite washer and dryer, granite countertops, polished concrete floors, custom cabinetry, electric fireplaces, vaulted ceilings, walk-in custom closets, 8′ Sliding Doors, Fire Sprinklers, Designer Paint and all units are individually metered for electricity. 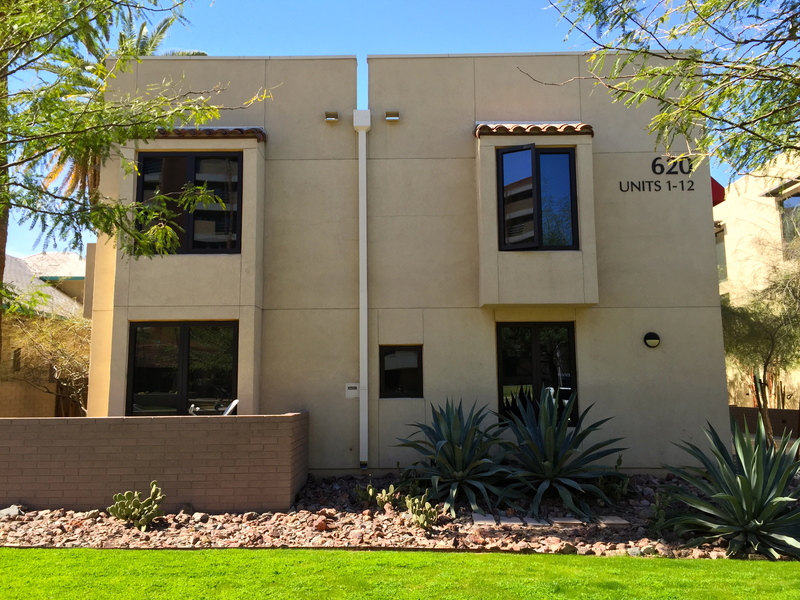 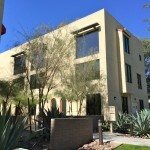 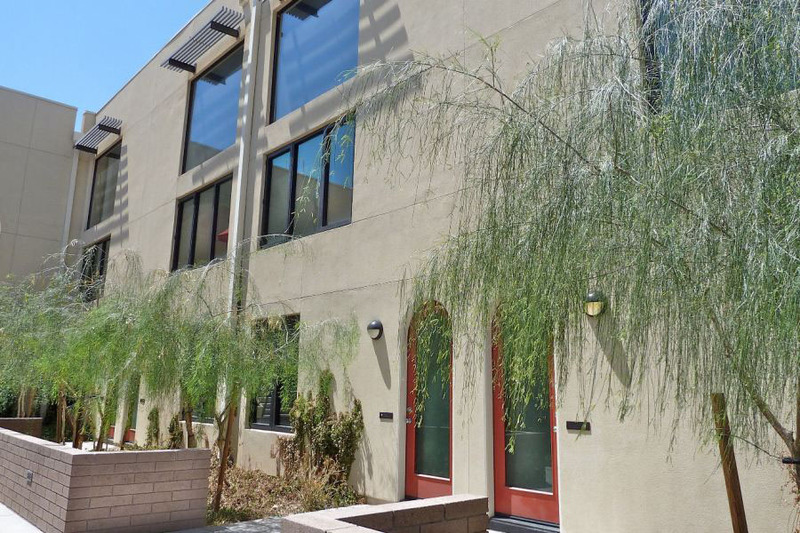 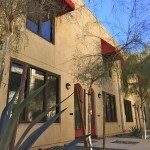 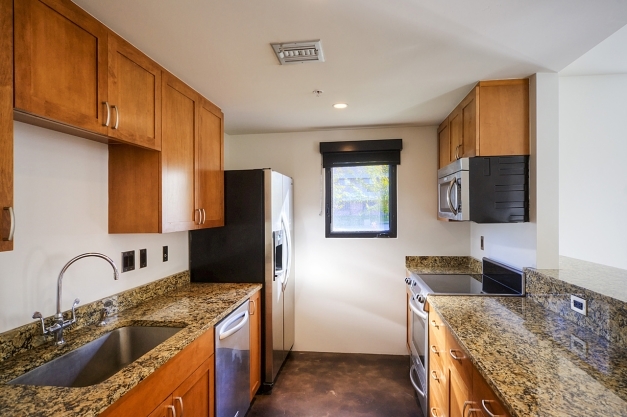 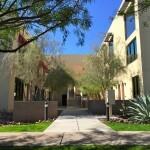 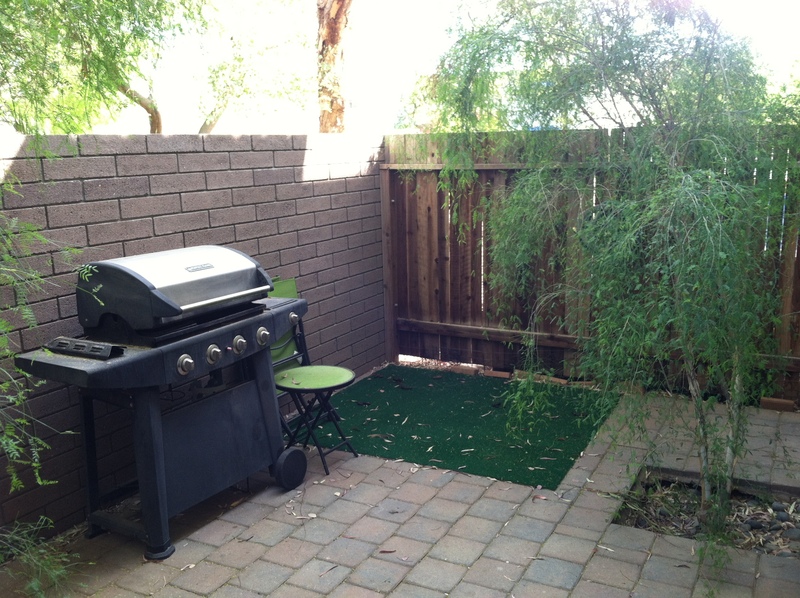 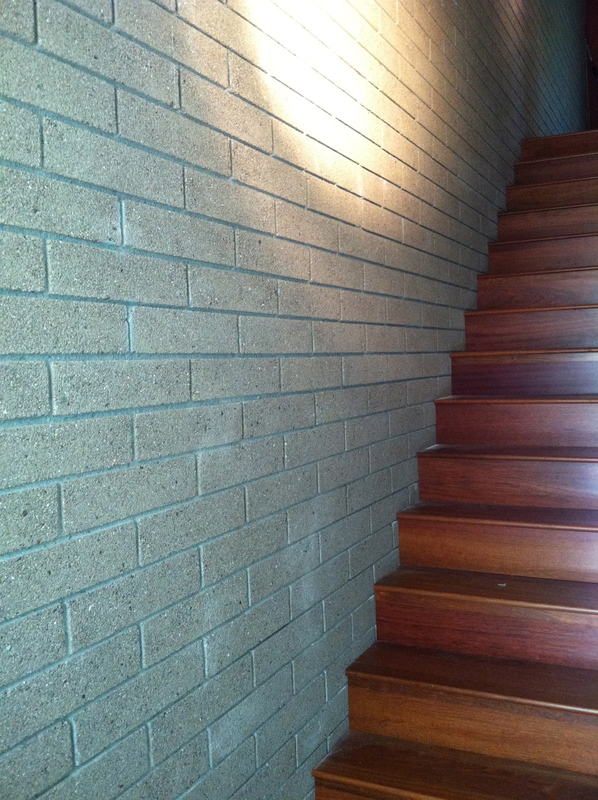 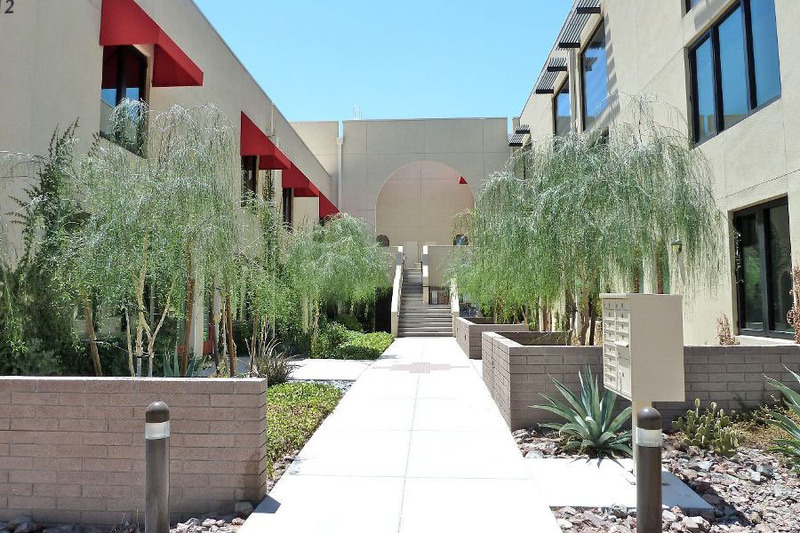 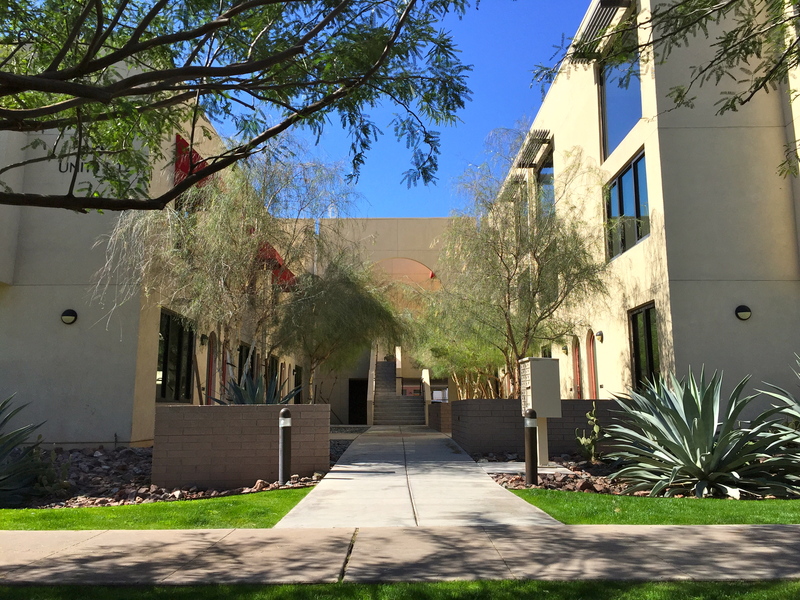 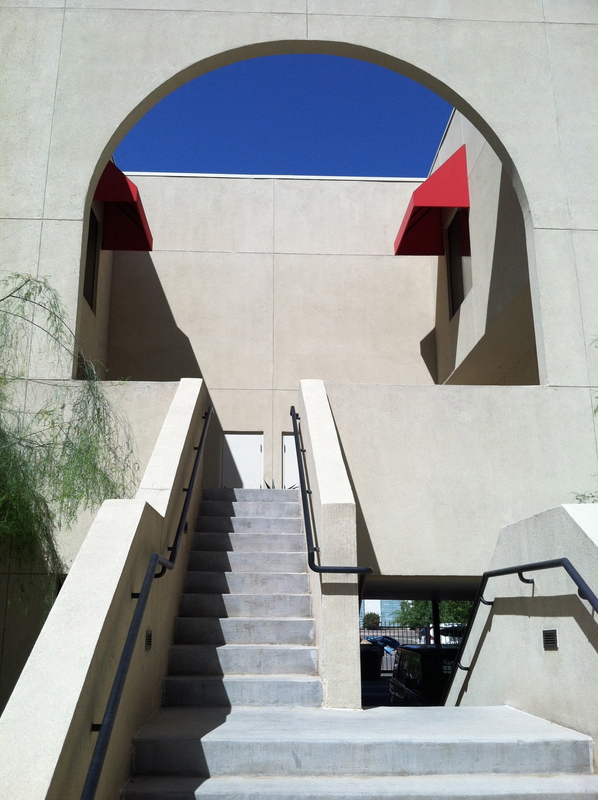 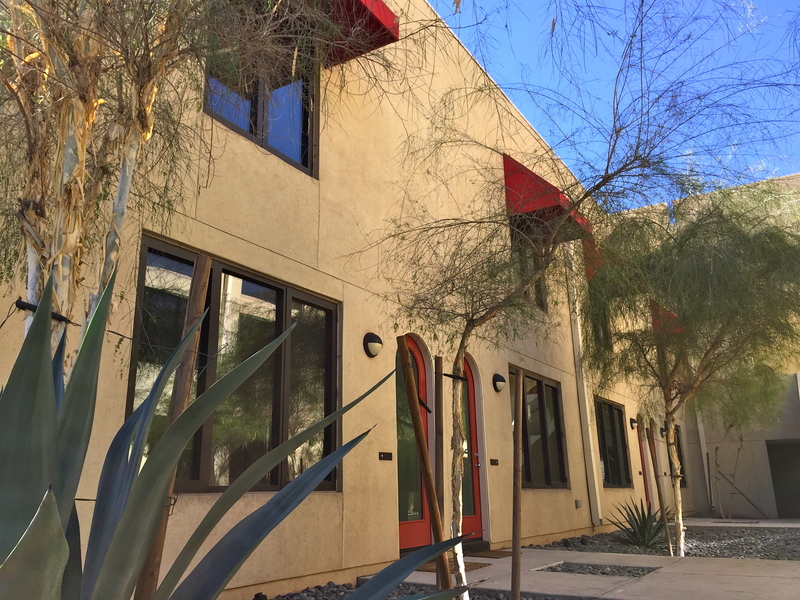 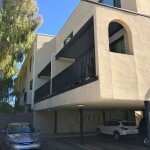 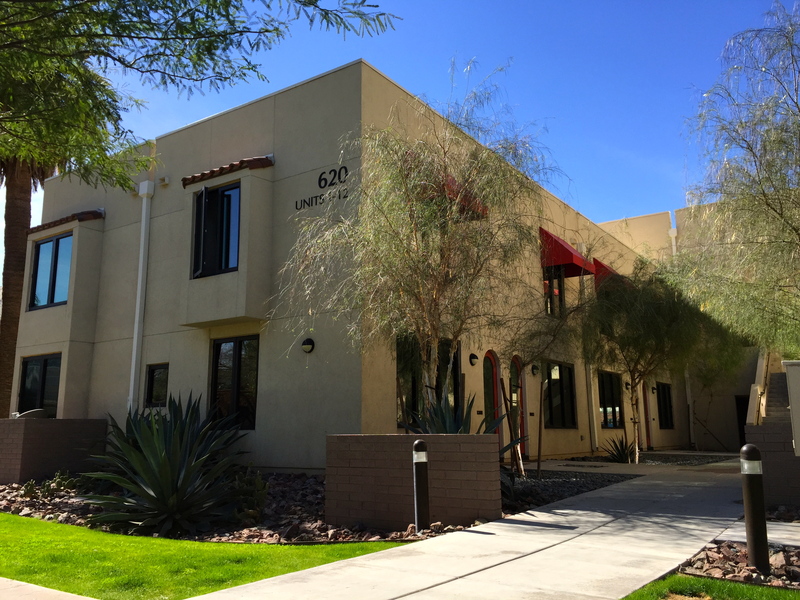 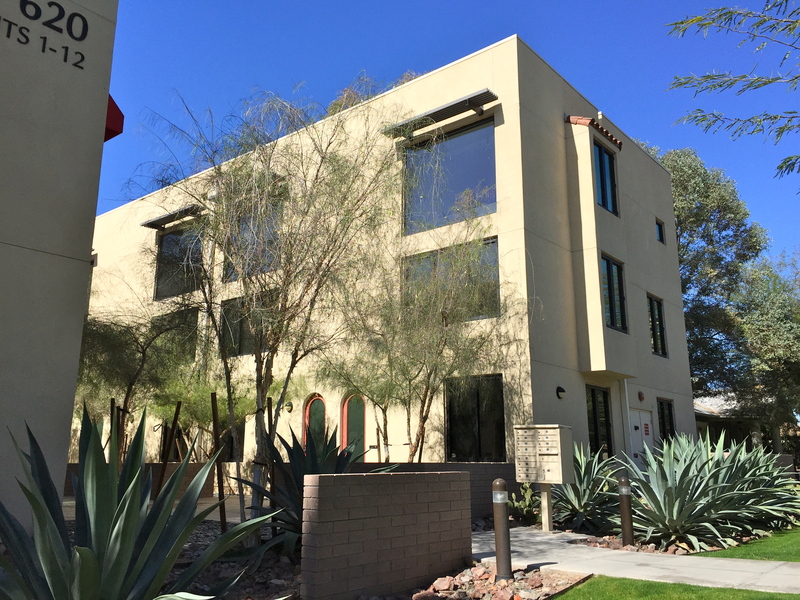 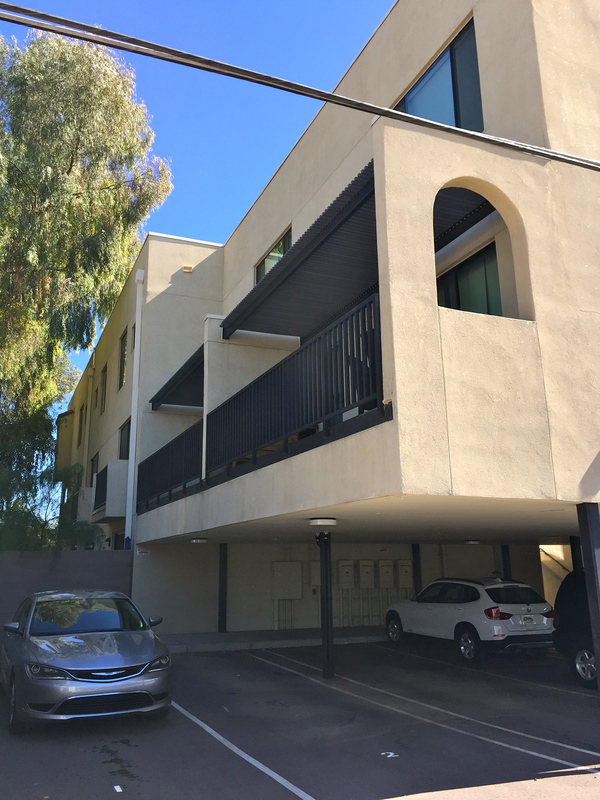 Common area amenities include sand-finished stucco, contemporary front doors, mature landscaping and covered parking in the heart of Downtown Phoenix.